Gamers have never had it better, with a plethora of devices and accessories currently on the market to help them indulge in their passion. 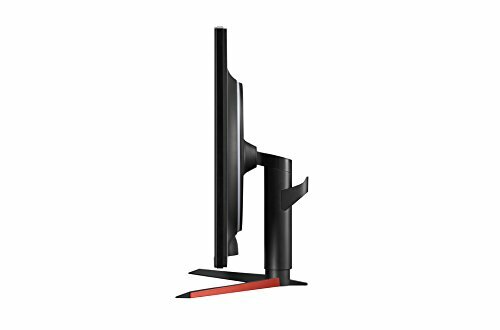 Monitors of course, are not immune from the gaming product sphere, with most manufacturers producing a range of displays made with the gamer in mind. 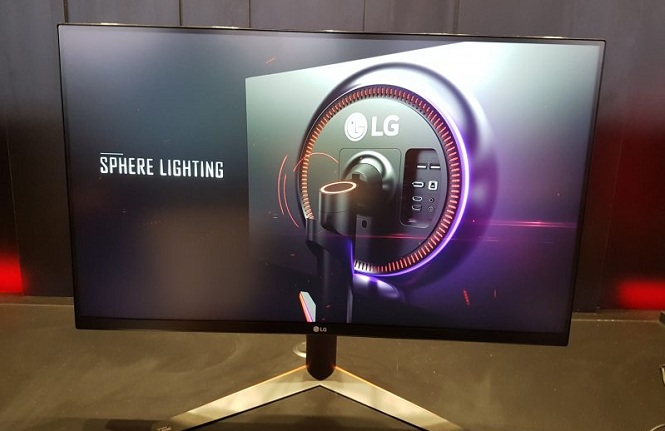 LG’s latest monitor is a gamer’s delight, fitted out with all the specs any demanding gamer will love. 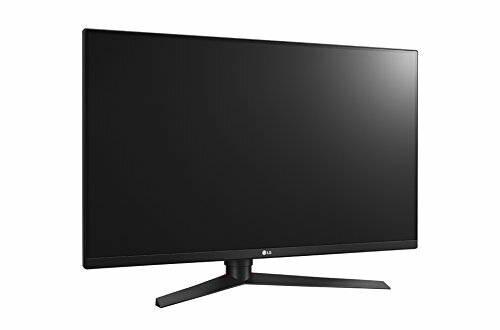 panel is the best choice for most gamers, as it retains a level of colour rendition superior to that of the cheaper TN type panels, but allows for faster refresh rates than IPS panels, which are normally used for colour accurate applications. 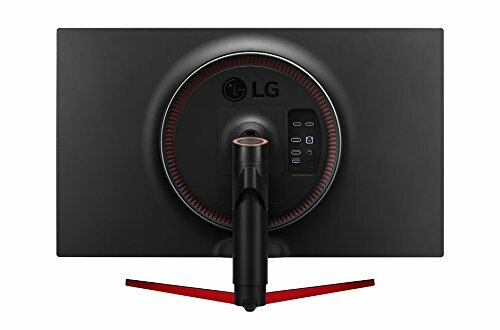 LG’s use of a VA panel allows for a whopping 144Hz refresh rate, perfect for competitive FPS gaming – or for the fussy enthusiast. 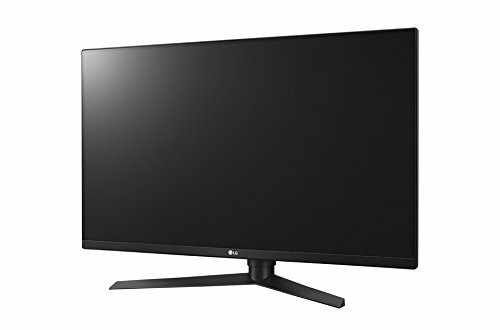 To harness the full capability of a 144Hz refresh rate, the LG 32GK850G-B supports Nvidia’s G-Sync technology. 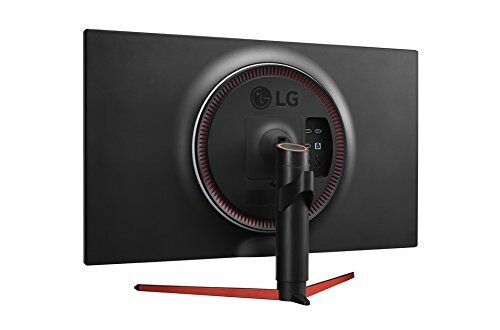 If you’re unaware, G-Sync allows compatible video cards (Kepler, Maxwell, Pascal & Volta based GPUs) by adapting the frame-rate of the monitor to suit the GPU output. 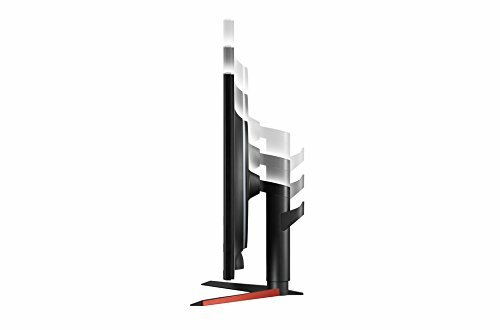 This prevents screen tearing – that annoying pixilation looking glitches or stuttering you sometimes see in 3D games when there’s a lot of fast action on the screen. Not everyone is a fan of G-Sync, as it’s expensive for monitor manufacturers to implement compared to the free Adaptive Sync feature of DisplayPort 1.2a, which is used by AMD. But, if you have an Nvidia GPU and want the smooth frames on offer, you have no choice, so G-Sync it is. 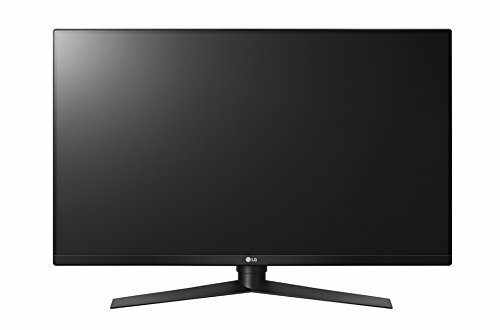 It works superbly on the LG 32GK850G-B, making for a silky-smooth experience. Even if your PC can’t go all the way to 144fps, even at lower rates, G-Sync will kick in and prevent unsightly tearing. Other features gamers will love include the ability to place a crosshair overlay in the middle of the display to ensure precise shooting in FPS games, and Black Stabilizer, which highlights dark areas, so you can see enemies hiding in the shadows. There’s also the ability to overclock the refresh rate to 165Hz, if you’re in to that sort of thing. 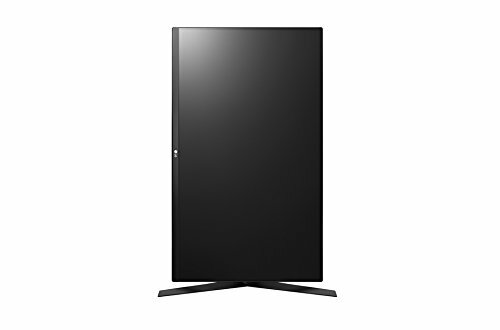 If bling is your thing, the LG 32GK850G-B has you covered here too, with a giant LED ring at the rear of the display that can light up the wall and surrounding area in a set of predefined colours. In the dark, it looks fantastic. Unfortunately, there’s no way to get the LEDs to sync with platforms like Gigabyte’s Aorus or Asus Strix, and there’s no software from LG to control the lights from your PC. 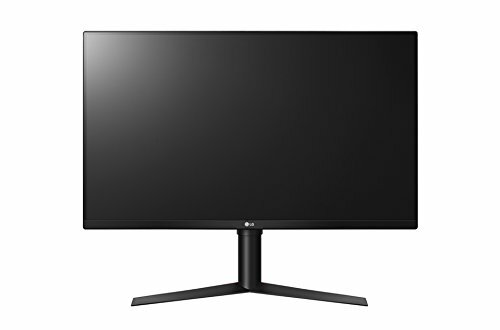 Nvidia gamers that want a 2560×1440 monitor that’s bigger than 27-inch, has a high refresh rate and G-Sync don’t have much choice. 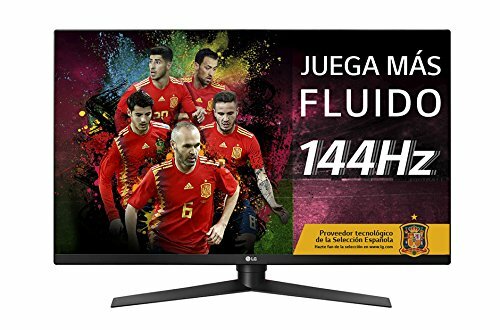 This translates to poor value for money compared to similar monitors with AMD’s FreeSync technology. 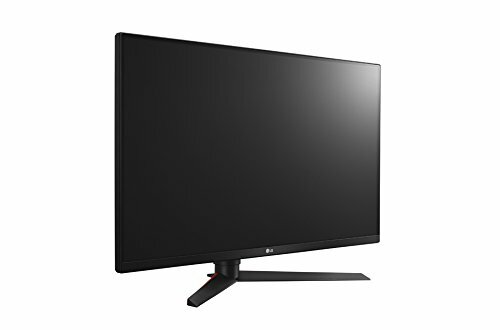 Luckily, the LG 32GK850G-B is a top class monitor with excellent build quality, wicked fast refresh rates that’ll satisfy anyone after a big and fast display with G-Sync support.